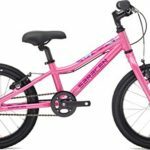 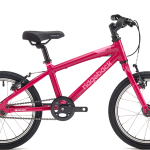 We’ve got bikes for the small people in your life too, with Puky balance bikes to get them off to a flying start as well as a great range of children’s bike from Ridgeback, Saracen and Specialized to keep them excited (and you in hot pursuit!) 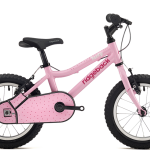 once they’ve learnt to turn the pedals for themselves. 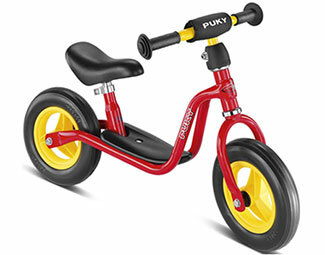 The Puky balance bikes are a great way to get kids used to balancing on two wheels before moving up to a regular bike. 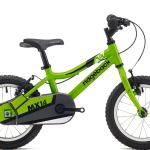 Here is a video that our friend Allan made showing how his grandson has progressed on his Puky. 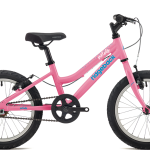 This is the first stage Puky learner bike in the range for early beginners and is suitable for the smallest children, from 85cm (instep length from 30cm) – additionally it is approx. 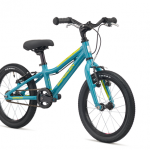 20% lighter than the basic model LR1 with soft foam tyres that are lightweight and flexible. 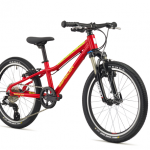 The Puky LRM has tough scratch resistant powder coating which makes robust in all conditions. 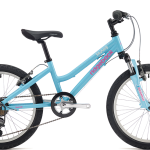 Balance training bikes teach balance far better than using traditional bikes with stabilisers. 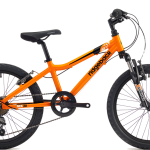 Children progress to riding a normal bike more quickly after using a balance bike. 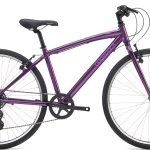 Contact us for colour choices or come in and try one! 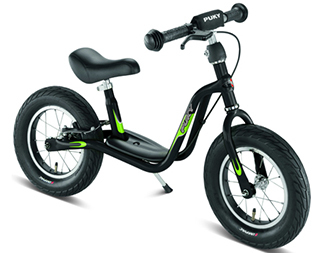 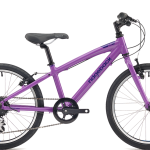 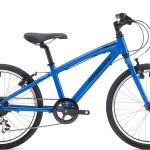 The Puky LR1BR learner bike features pneumatic tyres a rear brake and a kick stand. Puky Balance bikes are all powder coated which makes them more scratch resistant than normal paint to keep them looking new for longer. 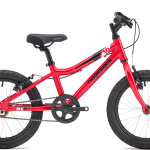 The LR1 BR is a braked version of the Popular LR1 which gives the LR1BR the ablility to train your child to brake and stop effectively. 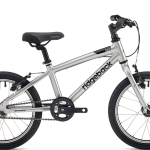 This Training bike is our best selling learner bicycle and come very highly recomended by parents all over Europe and much loved by the children that use it. 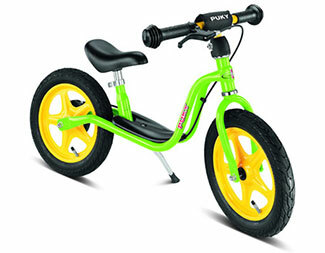 This is the third stage Puky learner bike ideal for taller or older children who are not yet able to ride a bicycle. 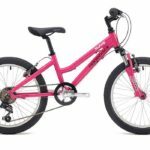 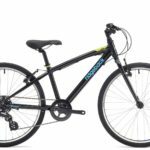 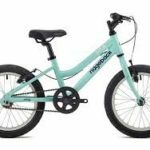 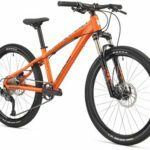 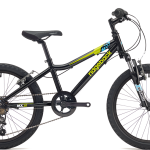 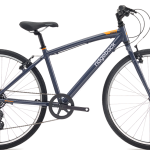 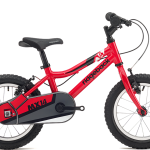 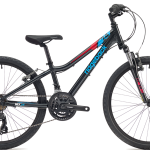 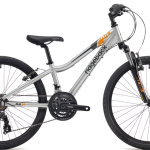 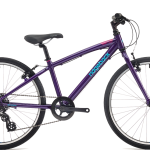 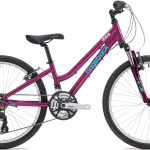 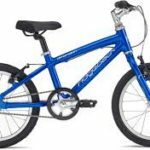 Also has a child friendly brake (rear) in addition to the kick stand and robust cross profile 12″ the Puky LRXL learner bike has pneumatic tyres.